As a holiday home, this Cyprus property guarantees tranquil vacations for the whole family, and as a permanent residency it promises a relaxing lifestyle in the picturesque village of Pissouri, Cyprus. 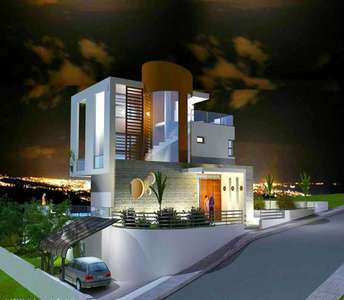 The villa for sale in Limassol has 3 bedrooms. Are you looking to buy a property in Cyprus? Then you have come to right place. Let us introduce you to the unique Limassol city in Cyprus and we assure you that we will find the one home to buy in Limassol made just for you. This home for sale in Limassol is the right opt. 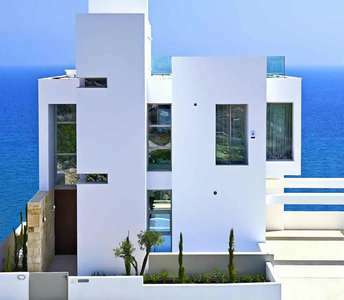 to buy seaside property in Cyprus. 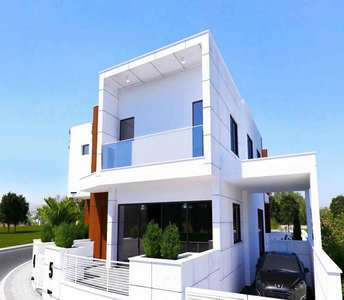 These houses for sale in Limassol that are available through our office, are within your expectations and the properties will definitely impress you with their exterior and interior spaces and the cheap prices. The properties in Limassol are a great choice to invest in and will prove to be one of the best opt. 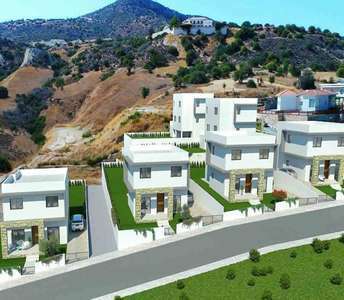 to buy home in Cyprus. Limassol is one of the most populated cities of Cyprus and is an ideal place to invest in Cyprus real estate, as the value of the properties is timeless. This house for sale in Limassol has 3 bedrooms and all areas of the home offer panoramic views of the sea. If you wish to buy home in Cyprus, then you must not miss the opt. 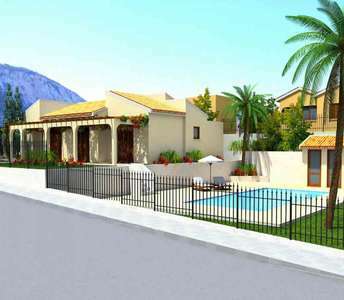 to buy one of the modern houses for sale in Finikaria in Limassol. The properties for sale in Limassol are suitable whether it will be used as permanent residence, a holiday home or an investment property in Cyprus. 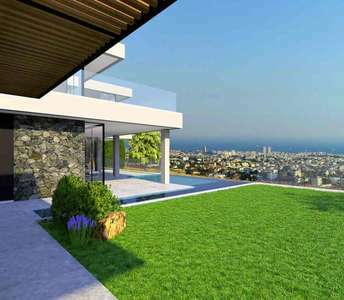 The Cyprus villas for sale in Limassol offer a panoramic sea view. These properties in Limassol are for those who seek to buy luxury property in Cyprus as permanent residency, holiday home or for non Eu-citizens to apply for the permanent residence permit visa in Cyprus. It is one of the best options of properties for sale in Limassol (Cyprus), either as a permanent residency or exceptional holiday home. 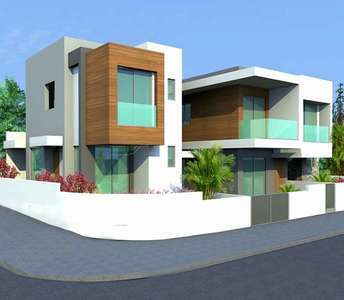 These villas for sale in Limassol captures the essence of immaculate architectural design at its finest.